Homelessness has grown to crisis proportions in Orange County. Too many of our fellow neighbors have lost hope. Veterans who fought for our freedom are now fighting for a place to call home. People with disabilities often find themselves chronically homeless. If we don't tackle this now through a comprehensive community-wide solution, it will spiral out of control. 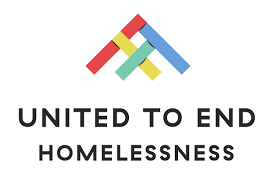 Visit the United to End Homelessness to see how you can help end homelessness in our community.